I had lots of fun at this dealership. Everyone is so down to earth. 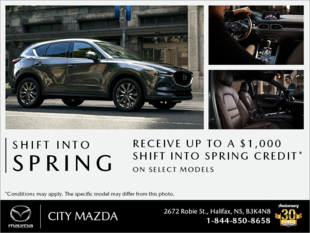 This is my third City Mazda car! Every purchase gets easier!! My very 1st Brand New Car!!! Great experience friendly and knowledgeable! 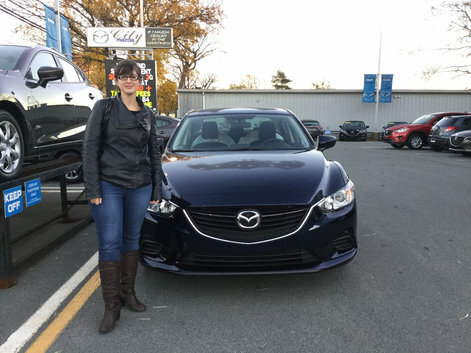 Excellent, so happy to be third time Mazda buyer.